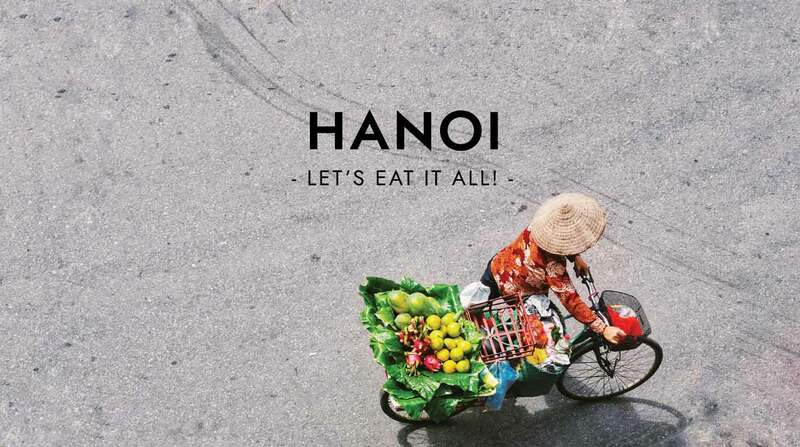 Let’s Eat It All, Hanoi! Hanoi, you’re awesome and delicious. Photo by Alessio MumboJumbo via Unsplash. 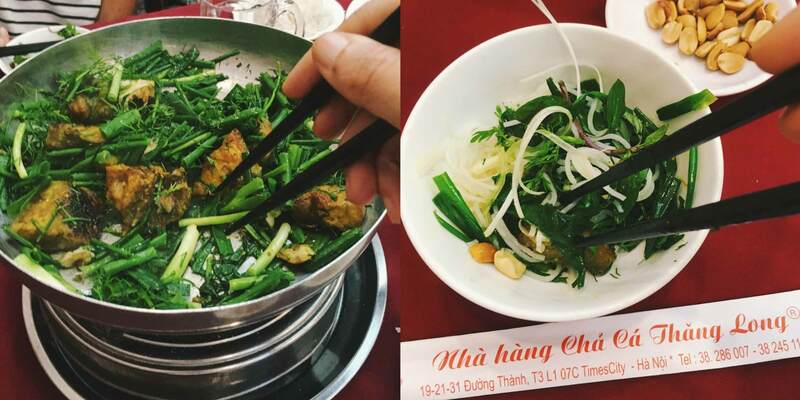 One of the greatest things about Hanoi is its food, everybody knows that. 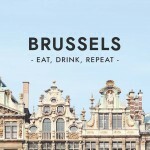 But if you’re like me, someone adventurous with a not-so-adventurous stomach this is definitely the guide you need, to safely try a bit of this city’s delicious food! Edited by Ana Laya & illustrated by Victoria Fernández. 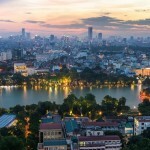 I walked around Hanoi for around a week and I had the chance to try a bit of everything thanks to numerous recommendations from friends, guides, and locals, and here’s my top 7 for the city. In these places you will be able to enjoy not only some amazing street food, but also some super interesting and not so popular dishes, very authentic places where you will enjoy a full cultural experience and have a lot of fun in this amazing, hectic and lovely city. Rice pancakes filled with mushrooms, fish with turmeric, fried snacks, fresh beer, coffee and desert… here you have it all! 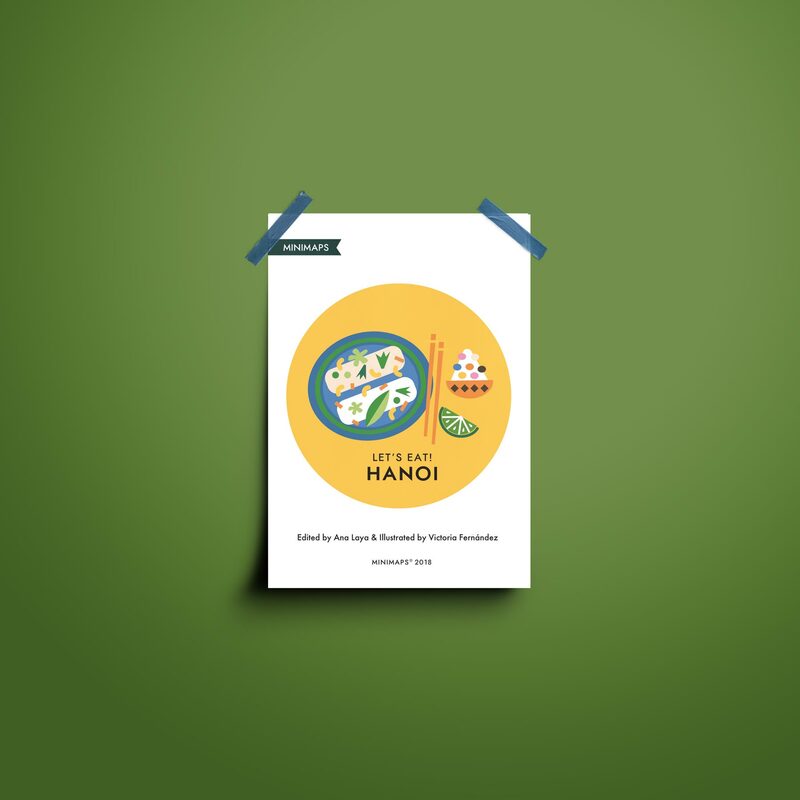 But since there is a lot more to try, please when you do it, share it with us and we will try it in our next visit… because we definitely, definitely want to go back to Hanoi very soon! This place is famous for its banh cuon, that is a soft rice pancake filled with pork, chicken, shrimp or mushrooms. I tried the mushrooms and the pork one, and they were absolutely delicious. There are other options on the menu but I just tried their famous bahn cuon, totally worth it! I tried the mushroom and the pork one… yumm! Bia Hoi is fresh draught beer very popular in Vietnam. These two corner bars are perfect for a light beer with a local vibe touch, here you get to actually slow down a bit although everything around is still super hectic, Hanoi-style. I don’t necessarily recommend the food in any of these two places, didn’t try it, but both bars are ideal to have a couple of these beers with some peanuts! Day time they’re not too full / Hanging out with the locals. Chả Cá is an iconic and delicious dish from Hanoi that is grilled white fish, fragrant with tumeric, fish sauce, ginger and garlic, is tossed together with dill, spring onion and roasted peanuts. In this place you’re given a pan and you finish cooking the fish with fresh greens. It was really surprising and one of my favourites new Vietnamese fish! This was one of my favourite dishes, an amazing surprise! 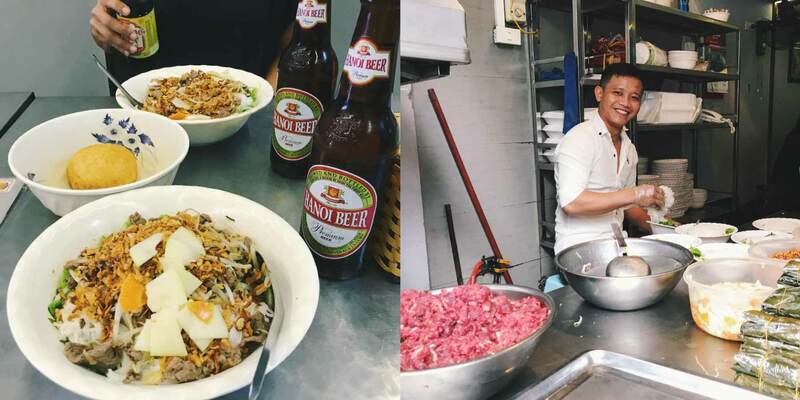 In Bún Bò Nam Bộ you can have one really mean beef noodle salad. It comes with a refreshing and generous amount of lettuce, fresh vegetables, fried onion, roasted peanuts, crispy bean sprouts and fresh cilantro. They say that the key to its flavour is using sauce instead of pho broth for the noodles. The sauce is a secret combination of sugar, lemon, chilli and fish sauce. Beef is also well soaked in sugar, fish sauce and pepper and other seasonings. 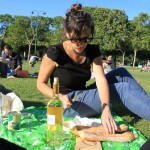 Make sure you mix everything very well before digging in! First thing we ate in Hanoi. 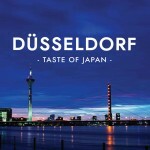 It was delicious and the people from the restaurant were súper nice! I think is not that well known outside of Vietnam (at least I didn’t have a clue) but the Vietnamese are very much into desserts and this little corner seems like a nice place to give them a try! 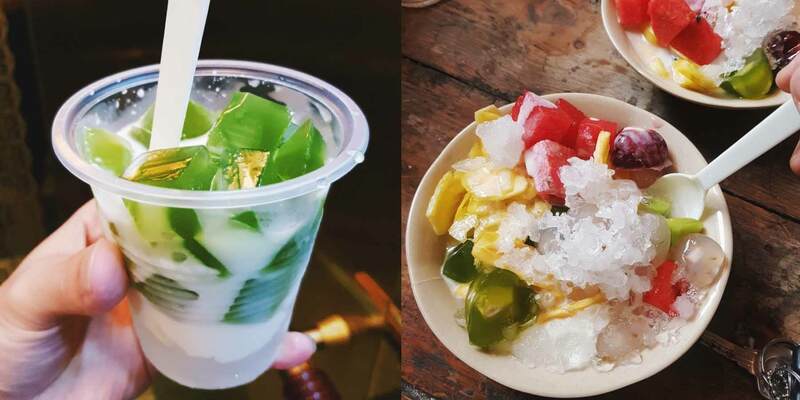 Here you can taste a combination of fresh fruits, jelly, pudding, yogurt and tapioca pearls, is very colourful, sweet and tasty. 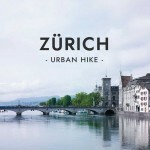 You can have a look here… enjoy! 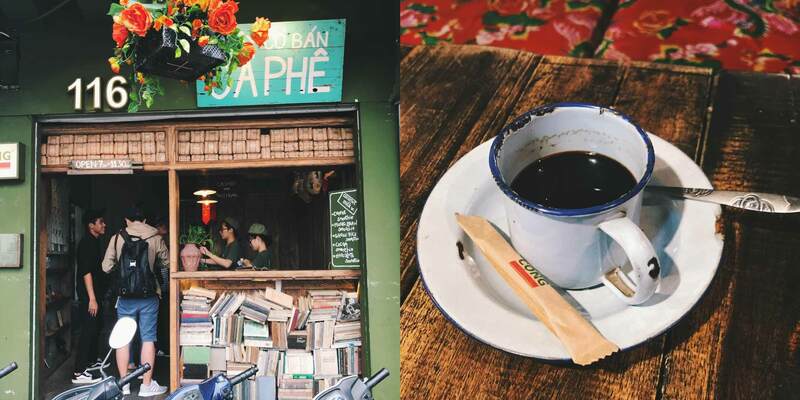 Vietnamese coffee is an institution and an absolute must-try-several-times kind of coffee. Is strong, deep, fragrant and sweet, while I was there I enjoyed several cups a day and brought some home (I bought the ‘Weasel’ kind). In all the places I had a cup the coffee was really good, including this nice Hanoian cafe franchise called Cong, they serve typical Vietnamese coffee and food in a very special setting as it is decorated as like a Vietnamese coffee shop in the 70s. The name “Cộng” was taken from Vietnam’s official name: CỘNG HOÀ XÃ HỘI CHỦ NGHĨA VIỆT NAM (The Socialist Republic of Vietnam). One of the most popular coffee in Vietnam is the egg coffee, but I prefered the black and the coconut coffee, this last one for desert, as I don’t eat that much sugar and they are very very sweet! 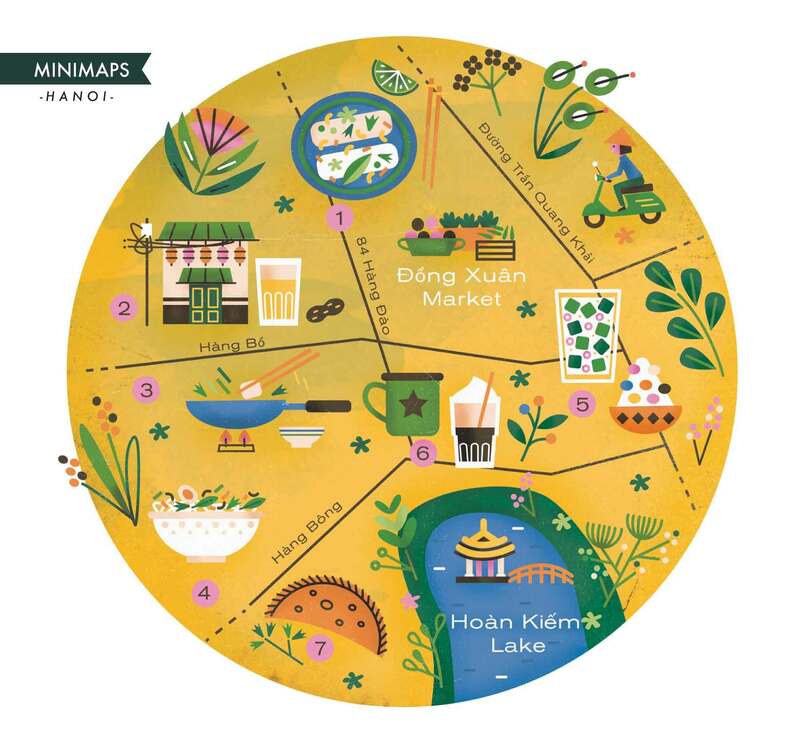 There are many Cong Ca Phes around the city but the one in the minimap is located right in front of the Hoan Kiem Lake and it has a nice little balcony overlooking the main street and the lake. 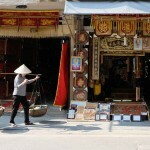 There are many Cong cafes around Hanoi, this one is right in front of the Hoam Kiem Lake. 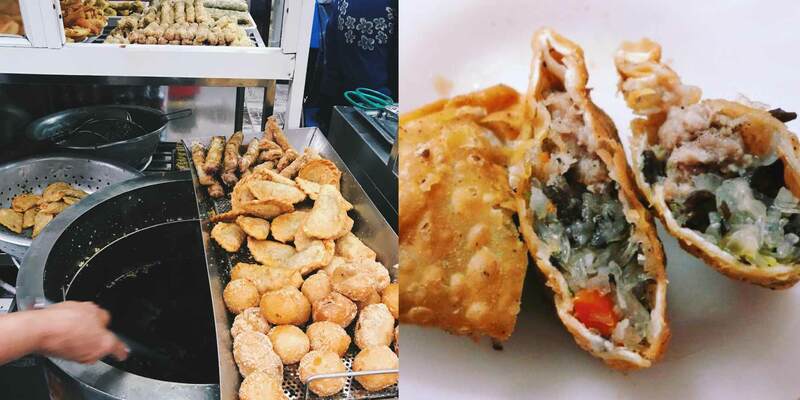 “Fried dumplings, meat pies and snacks”, that’s how you’ll find this spot on Google Maps… and that sums its essence quite well. It’s a very popular destination for a quick, tasty, fried snack, usually there’s a small queue outside. Believe it or not this fried cakes and dumplings, reminded me very much to the typical South American “empanadas”, I felt like home. Inside you have the menu in a slate translated into Enligsh, but if in doubt about the options, ask a local, they are very nice and they will gladly help and share eating tips! Love everything fried? 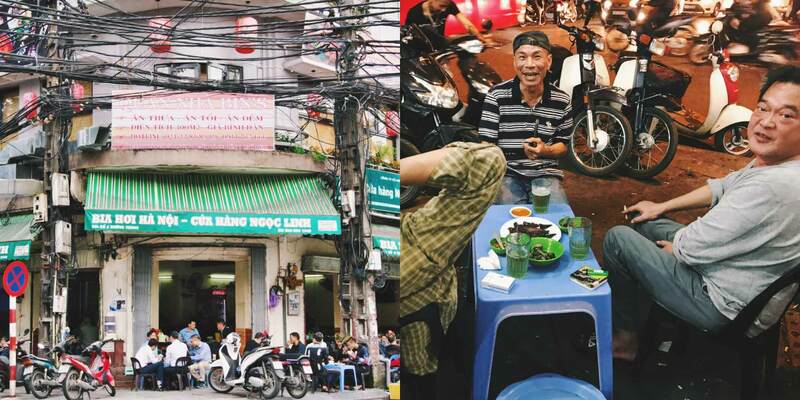 This is the perfect place in Hanoi’s Old Quarter to enjoy a mid-afternoon snack! 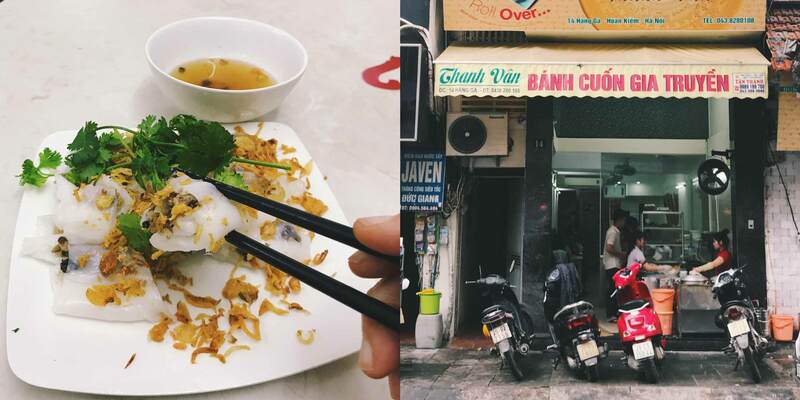 Ready to enjoy these delicious Vietnamese food? Here you go, download your minimap here!